Should I Use QR Codes for My Marketing Campaign? I hate QR codes and rail against them whenever they come up, because no one scans QR codes. And yet we want to augment physical experiences with digital information. If you must use them, point them to a URL you can control, like example.com/qr/destination and redirect that link to whatever landing page or 3rd-party site you use for the content. Then when the contract expires and you no longer want to pay for it (true story), you can redirect it to a sensible location. I would do this even if you are redirecting to a landing page you own. It gives you flexibility. Asia-Pacific. There is a very different set of expectations here. Smartphone use is extremely high, and popular apps like WeChat include QR code scanners. At a recent C-level event in Hong Kong, nearly everyone used their phones to either scan QR codes or to connect to Bluetooth iBeacons for more info (partially due to this functionality being a part of the popular WeChat platform). So now my advice is “run away” except for maybe in AP, where I am only able to share 2nd-hand experience. I’d look into the bluetooth beacons first though. I have to agree with you, Luke. I like the concept of QR codes, but they just aren’t practical because of the lack of integration into smart phones here in the USA. Thanks, Michael. It will be interesting to see if something better (maybe iBeacon, maybe something yet-to-be-thought-of) will come along. I love them – well, at least the concept! It would be great to have the device camera natively recognize the qr code rather than rely on an app. 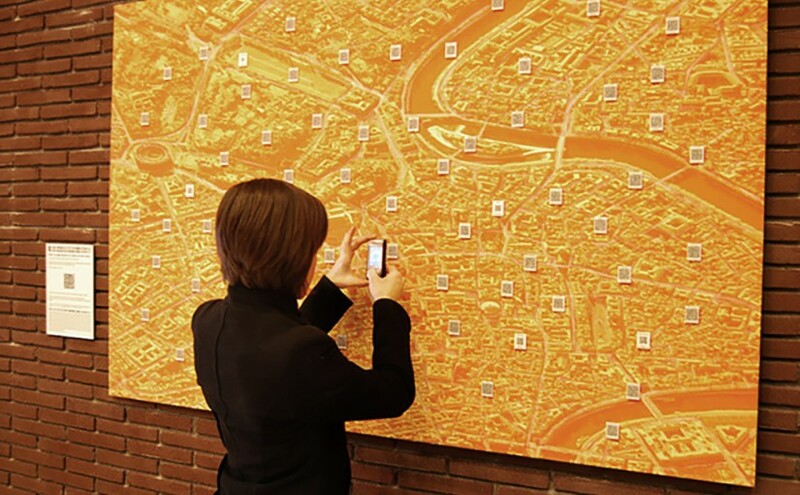 Can you imagine qr scanning becoming as addictive as the selfie? Well…no, I see them going away, but yes, a native capability would definitely increase adoption! I did really like the idea at first as well. I wonder if near-field communication is more likely to take off, or maybe just reliance on voice search for whatever thing you want more info about? I guess we will have to wait and see…or invent whatever is next!